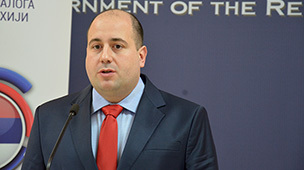 Director of the Office for Kosovo and Metohija, Marko Đurić, today held an operational meeting with the representatives of the institutions of the Republic of Serbia and of the local self-governments in Kosovo and Metohija, to discuss the plans outlined during the President Vučić’s most recent visit to the Province. 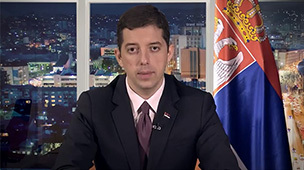 Đurić noted that this visit marked a positive milestone and gave everyone an incentive for an even more vigorous struggle for a better situation of the Serbian people in the Province. 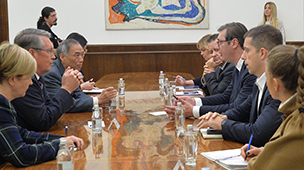 At a meeting also attended by the Secretary General of the Government, Nikola Selaković and the Chief of Staff of the Cabinet of the President of Serbia, Ivica Kojić, an upcoming short joint session of the Government of Serbia with representatives of the Serbian people from Kosovo and Metohija was announced. The agenda will include presentation of the investment plan for the Serb majority municipalities in Kosovo and Metohija, and of the incentives targeting investors looking to invest in these areas. This joint session will be held in about a month, by which date should be completed revisions of the already drawn infrastructure and business projects. Director Đurić and the close associates of the President of Serbia thanked everyone in the meeting for their participation in carrying out the most recent visit of President Aleksandar Vučić to Kosovo and Metohija, emphasizing that there has been a great wave of investments of the Republic of Serbia in the southern Province, and that, on that note, efficiency and proactive attitude on the part of all Serbian institutions on the ground would be expected. 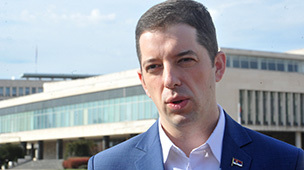 “In economic terms, President’s recent visit is a generational opportunity for our citizens in Kosovo and Metohija and for all their political representatives who want to do something good and worthwhile,” Đurić said, presenting the list of the envisaged projects. 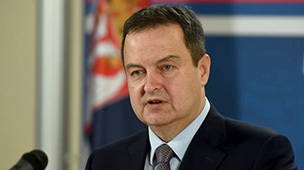 General Secretary Selaković underscored that preparation and implementation of projects should involve all the available intellectual and institutional capacities on the ground, in particular those of the Priština University, temporary dislocated to Kosovska Mitrovica. The meeting also emphasized the importance of involving all local capacities in preparing the market for the products generated as a result of the upcoming investment cycle. 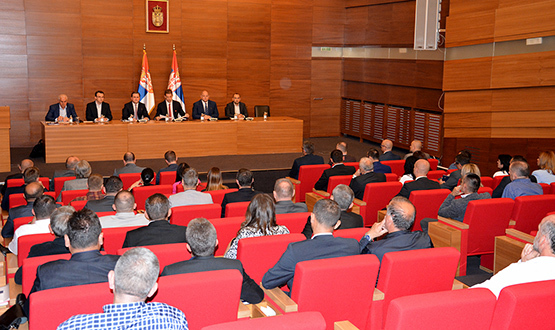 Representatives of the Serbs from Kosovo and Metohija made a number of concrete proposals for promoting and enhancing the economic activity in the Serb majority municipalities and promised that implementing investments from Central Serbia will be an absolute priority of Serbian local governments and institutions in the Province in the forthcoming period.